Showering and washing dishes can be miserable without hot water. 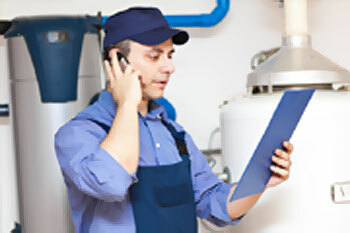 If your tankless or storage water heater has stopped working, call us for immediate service. Is Your Unit Leaking Water? Turn off the water, gas or electricity supplying the unit at the first sign of leakage, and then call us immediately. 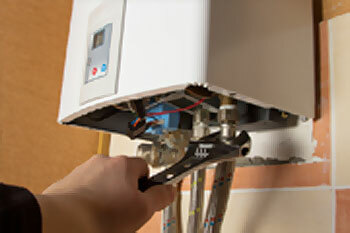 Your water heater will be fixed as quickly as possible or replaced. There's no telling when your water heater may fail. Prevent it with regular maintenance and early repairs before further damage occurs to your tank-type or tankless water heater. Call us today! 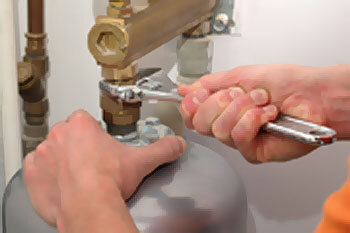 Call Proactive Plumbing to investigate why your gas water heater has shut down. If the pilot flame is out and will not relight, be cautious. Get prompt and affordable service. © 2019 Proactive Plumbing. All rights reserved.